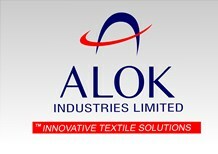 Grabal Alok Impex Ltd. was incorporated in 1993 to produce world-class embroidery. Grabal Alok was promoted by Alok Industries Ltd., in financial and technical collaboration with Grabal, Albert Grabher GmbH & Co of Austria. The company started manufacturing operations in 1996 after setting up its first plant in Navi Mumbai with an installed capacity of 290 million stitches a year. 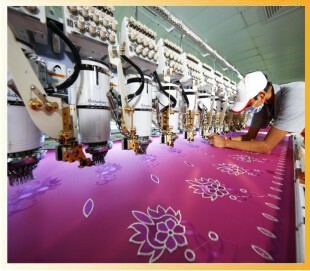 It has subsequently expanded capacities, setting up another plant at Silvassa, and has emerged as one of the largest makers of embroidered fabric with a capacity of 34 billion stitches a year.